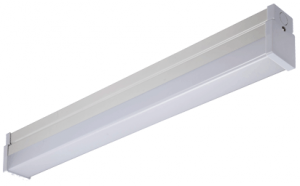 LED’s have become the best-practice standard for lighting. Over the last 2-3 years product quality has improved and prices have reduced, to provide both reliability and value-for-money. 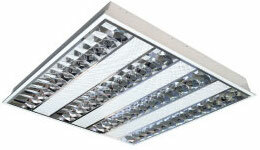 Energy savings over previous lighting technologies of between 50% to 90%. Safety benefits of having no mercury or glass. Substantial increase in lifespan, providing maintenance cost savings (labour and consumable parts) and higher life-cycle return on investment. Professionally designed solutions provide improved light quality, delivering a range of benefits for occupants including visual comfort and task productivity and safety. There are traps when selecting lighting products however. Fuelled by rebates, the lighting industry has been flooded by cheap, poor quality and often non-compliant lights. Such products can pose not only performance issues, but also safety issues. 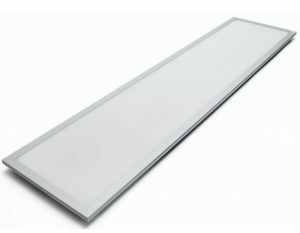 Further, many lighting suppliers do not fully take into account lighting compliance regulations when installing LED’s. 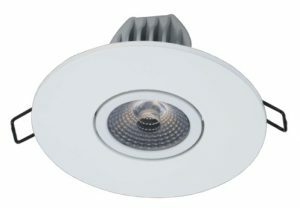 Rather than completing professional lighting designs to ensure product selection is appropriate and compliant for a given application and building space, most often the selection of replacement lights is based on a suppliers own brand or preferred product range, and ‘rule of thumb’ guestimates about which fitting type and wattage should be used. This often works out ok, but it’s a high risk approach that frequently results in lighting projects that don’t meet Australian Standards. 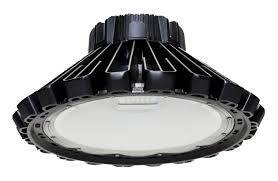 Energywise is completely impartial to lighting manufacturers. Our role is to work on behalf of our clients to determine the most suitable lighting products for each project. 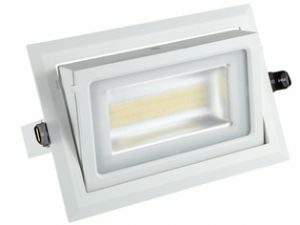 We often recommend lights from multiple manufacturers for a single project, as rarely is only one brand the best value-for-money solution across all the different types of lights within a building. Parameters we evaluate in the selection of lighting manufacturers and fitting types for each project include; reliability, quality, price, energy savings, compliance, lab test reports, light output, glare, warranty, rebate eligibility, and the support, financial stability and market track-record of the manufacturer. We draw on the expertise of personnel with over 30 years lighting experience, who have consulted to the Government and many of Australia’s largest organizations. Our lighting engineers complete professional lighting designs to ensure compliant and appropriate product selection. Doing this for every room or building space within a project is expensive and impractical, so to keep it cost-effective, we focus on typical rooms that represent the majority of your building. This provides a high-quality engineered solution for minimal additional cost. If a project is worth doing, it’s worth doing properly, and this is no different for lighting. Consumers of electricity in NSW and Victoria pay a premium on their electricity bills to cover the costs of the respective state-based energy saving schemes. Electricity retailers are required to purchase energy saving certificates, and this cost is levied on consumers. Receiving the energy saving rebate enables you to be on the receiving end, rather than only paying the cost of other businesses receiving these financial rebates. We work with products that are accredited for rebates to maximise the financial assistance you can receive. Please contact us to find out more about the energy savings and other operational benefits you can receive from upgrading to LED Lighting. © 2017 by Energywise Pty Ltd.